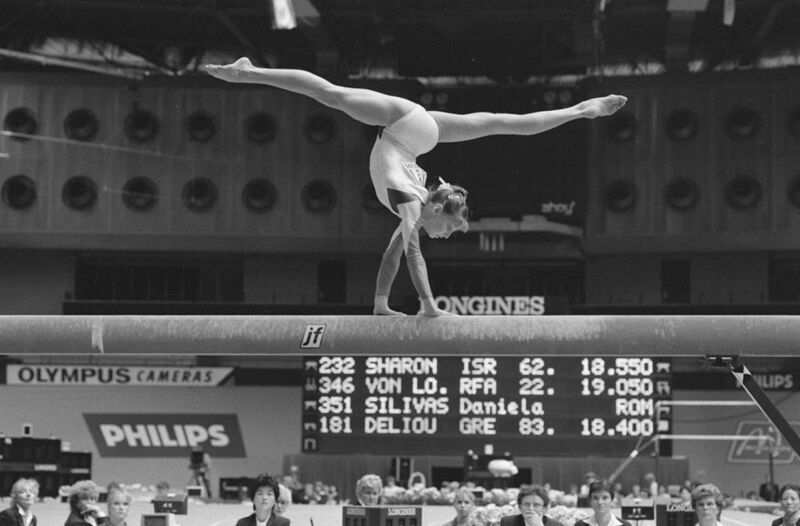 As we got older and my friends outgrew their dreams of becoming Olympic gymnasts, I found my heart’s desire for balance remained, albeit in a different form. I was busy, busy, busy all the time: first, with trying to balance having a real, grown up, professional job in the city and real, grown up bills with the demands of family and friends and a tumultuous relationship; then, juggling an increasingly demanding job with a lot of business travel while paying real, grown up bills, managing the demands of successfully maintaining positive relationships with family and friends (and their growing families and growing demands on their time and lives), and serving in a millions ways to Sunday (see what I did there?) at church. I read books about balance and margin. I discussed balance and margin with friends who were feeling the same way as I was but didn’t know what to do or how to change. I led “Frazzled Female” Bible studies (seriously; there are two and they are good stuff.) And yet balance continued to elude me. It quite literally took moving away and starting over for me to even begin to figure it out. My job was in many ways less demanding, with certainly less travel. I didn’t know anyone so I had no social activities to juggle. I visited 12 churches before I found the one for me and once there, I realized it was more important for me to reflect and soak it in for a while than to jump into serving. I had left busyness behind…and I hated it. I felt like that awkward, lanky, prepubescent girl trying to navigate the balance beam all over again. I wanted to rely on the shoulder of my gym teacher to keep me on task – or rather, my busyness to keep my mind and heart from dealing with what was most needed and most important. But here, now, I didn’t have a choice. Each day, I walked back & forth. I started to feel less and less awkward. I added a hop or a turn here and there, just to see how it felt. I’m not quite ready for the cartwheel but I’m more confident each day that I can stay on the beam.